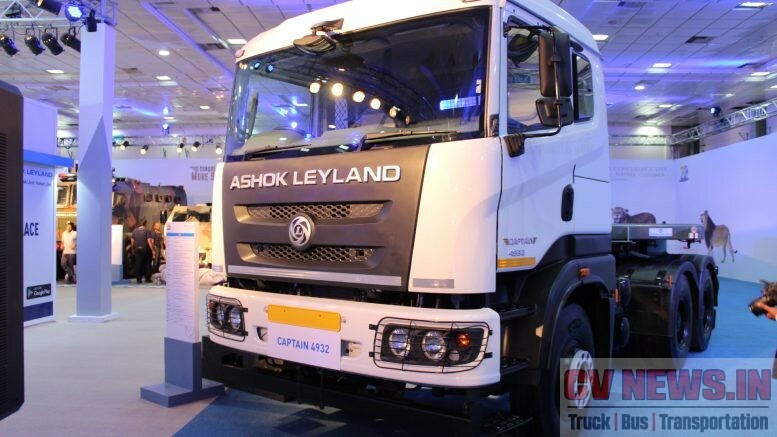 BharatBenz is no more a new entrant to Indian commercial vehicle market. Company has done enough field work and is now a notable player. Product portfolio is now almost complete with multiple variants in each segments. 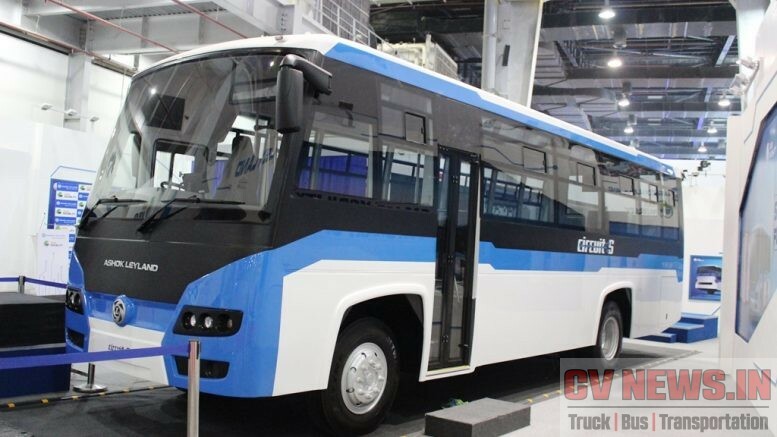 Company has also announced the entry into single axle 16T front engine bus segment and <9T truck segment later this year. 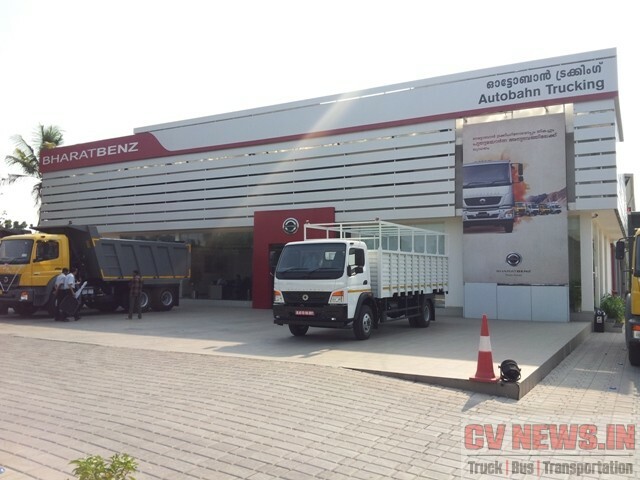 Though BharatBenz is selling trucks in every segment and across India, One segment which BharatBenz took in ease and captured the market is tippers, especially multi axle segment. When Ashok Leyland and Tata was selling multi axle tipper for ages, it was AMW who upped the Ante with Air conditioned high power tippers. 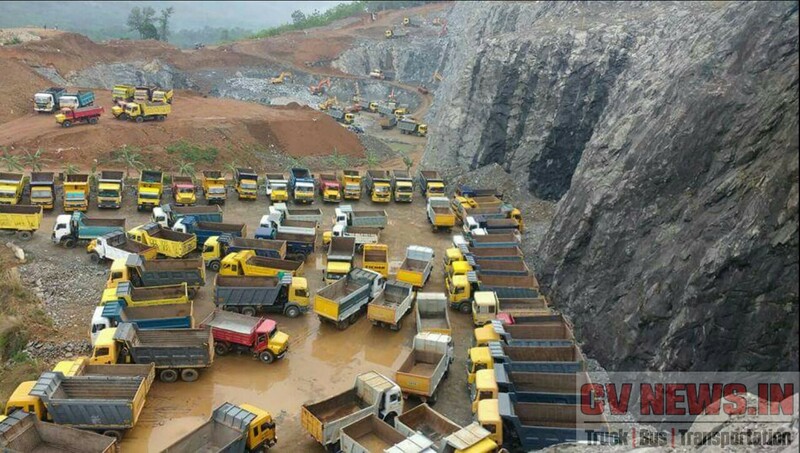 Soon AMW was in every single construction and quarry sights across India. 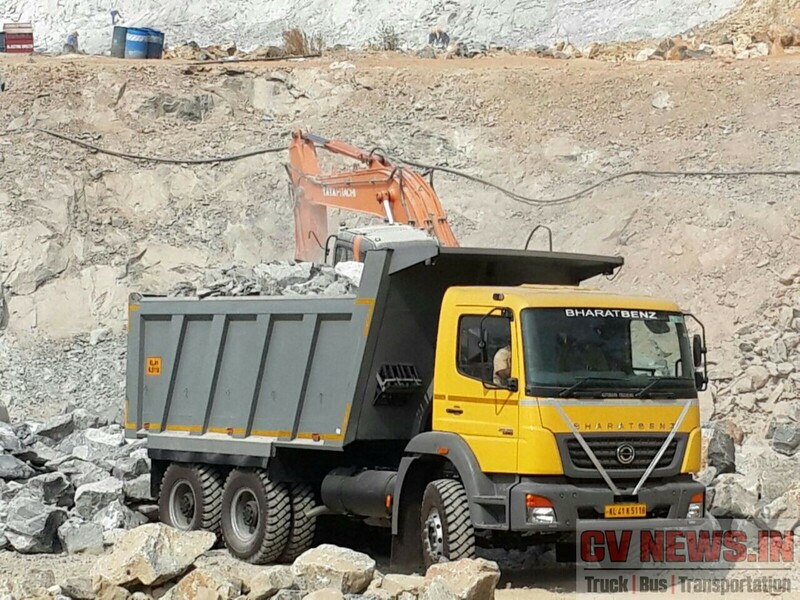 Now post the vacant space created after slowdown of AMW sales, and MAN’s inability to match market requirements, Bharat Benz has now completely occupied the multi axle tipper segment. For instance in Kerala, BharatBenz is clearly dominating multi axle tipper segment and its no wonder its a market leader as well. BharatBenz currently offers 6 models in multi axle tippers ranging between 14Cu.m to 32Cu.m in various load body options like box & Scoop. There are various advantages and are proven in field and this story takes you through the success of product. BharatBenz tippers are powered by high power to weight engines and hence develops class leading power and torque compared to competition. In case of tippers, gradeability is the prime deciding factor in case of mining and BharatBenz truck offers superior gradeability. More power and torque means better turn around time as well. Additionally higher power translates to higher load carried. 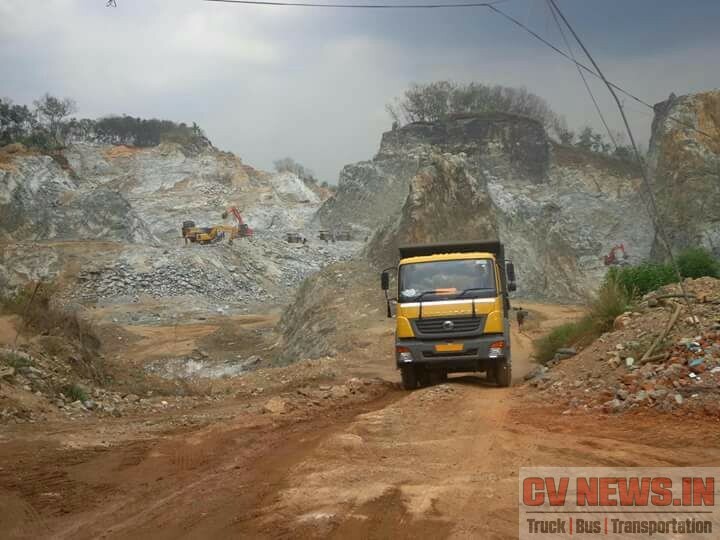 Also in deep rock quarry application, BharatBenz 2528c without hub reduction, performed at par with MAN which is with hub reduction. 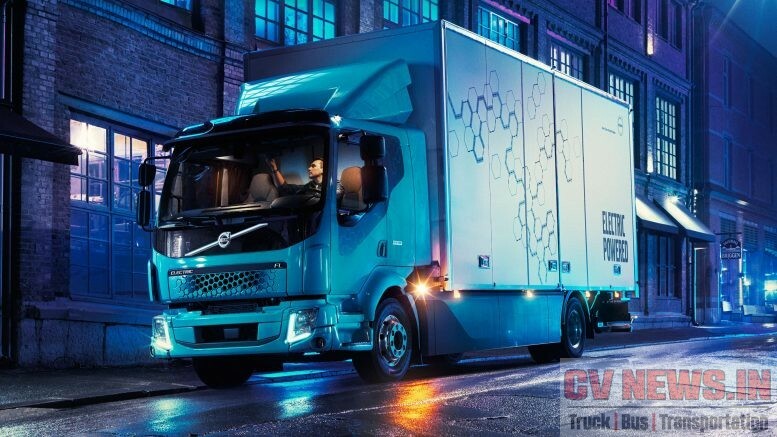 Though fuel performance is not a key buying factor, its also a prime consideration, as they are the single largest expense for a fleet operator. BhartBenz, tippers currently delivers better fuel performance and has a higher fuel performance to load carried ratio. 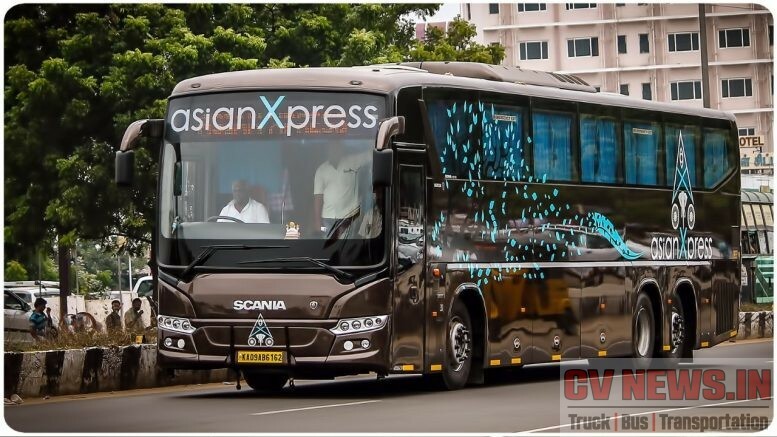 AC cabin was another attraction and its to be mentioned that there is minimal compromise in mileage with air condition on. 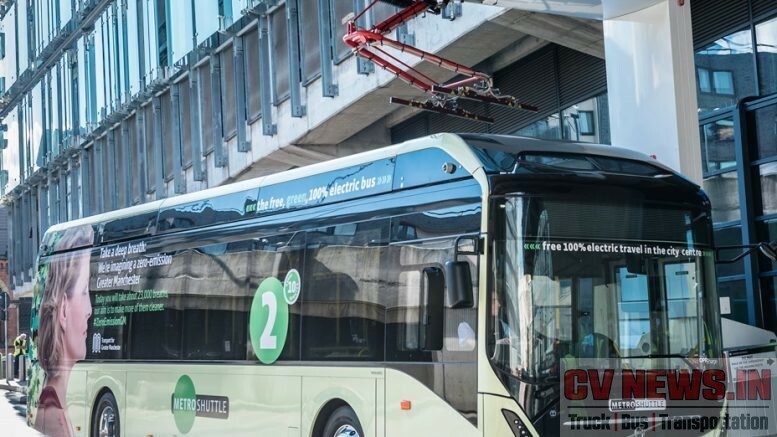 A heavy-duty steel frame of 288 mm depth in 25 tonne and 31 tonne truck, 9 mm thickness and cross members of full depth provide for greater chassis stiffness. This in turn improves its load bearing, torsional and bending abilities. It has an internal flitch with selective reinforcement on both top and bottom flanges which lends it a robust and an optimum weight design. Larger clutch plate diameters of 395 mm for 6×4 and 430mm for 8×4 tippers ensure respectively more contact area for better power transmission and lower slippage. Higher wear depth of 3.5 mm means more life and less maintenance. Organic material with cushion segment between friction linings, ensures consistent performance even at high temperatures. Heavy-duty bogie suspension for 25 and 31 tonne and semi elliptical suspension for 12 tonne makes Bharatbenz tippers reliable and durable in tough operating conditions. 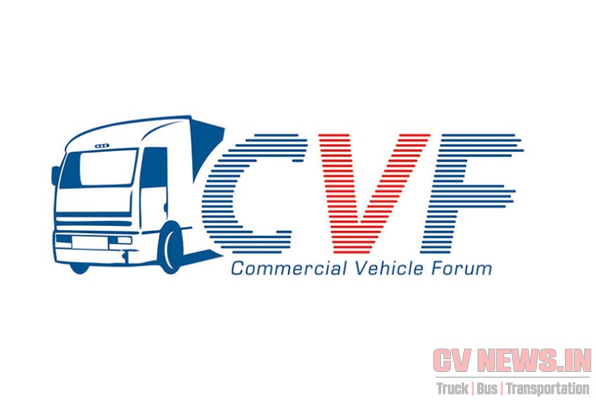 It also improves stability and load carrying ability of the vehicle. It has lesser number of moving parts, which makes it reliable and low maintenance. This heavy-duty braking system has a wider and thicker brake lining, which makes it long lasting. It also ensures the braking response is quick and efficient. The top mounted and elevated positioning of the brake chamber on the rear axle protects it from any external impacts. The tippers have a strong and durable heavy-duty banjo type axle; with 3128CM having HL7 hub reduction with a low torque step down ratio of 5.333 and a low reduction ratio. This gives better torque at the wheels and traction, which in turn provides better pickup and increases the life of the crown wheel and pinion. The large face width of its crown wheel provides greater contact area leading to better load distribution. BharatBenz has one of the long service intervals An engine oil change interval of 1000 hrs / 30,000 km, a gearbox oil change interval of 2000 hrs / 90,000 km and a differential oil change interval of 2000 hrs / 90,000 km reduce the frequency of lubrication and maintenance costs. 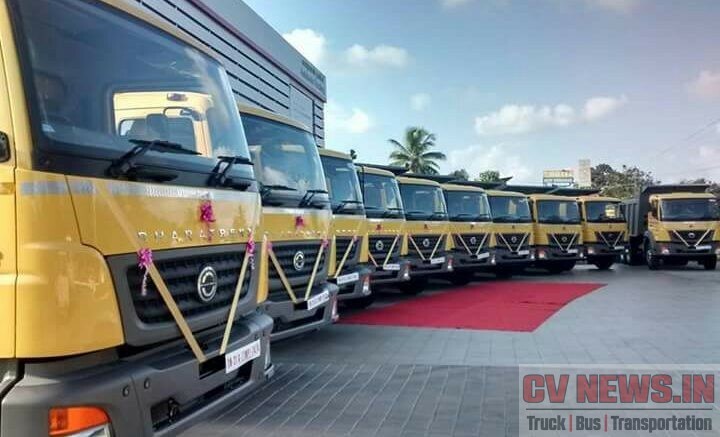 BharatBenz is backed by Autobahn trucking in Kerala. 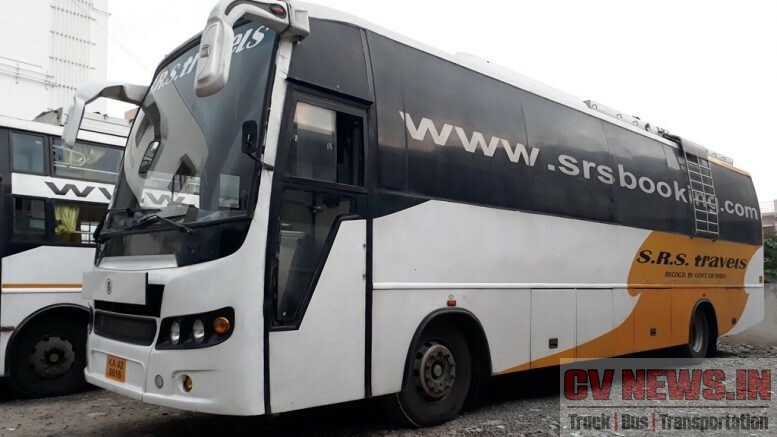 Autobhan trucking has multiple touch points across Kerala and has won the Best Commercial Vehicle Dealer in India award at AEDA awards in 2014. Success of BharatBenz in Kerala can’t be spelt without Autobahn trucking and the no of trucks on road are evident for the same. 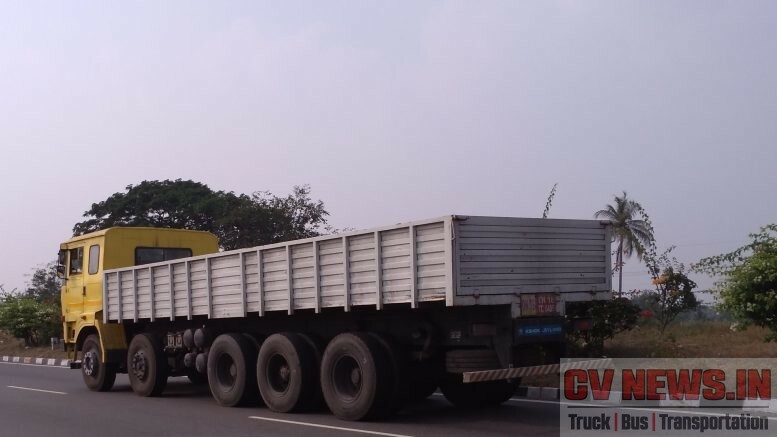 And finally, we come to our title “Is Bharatbenz is next name to tipper in KL?” is justified or not. One picture is worth a thousand words and here it is. A picture from south Kerala shows the exact market share of various manufactures in Kerala. All this with a 10% to 15% premium in pricing. With inputs from Raj Bharat. 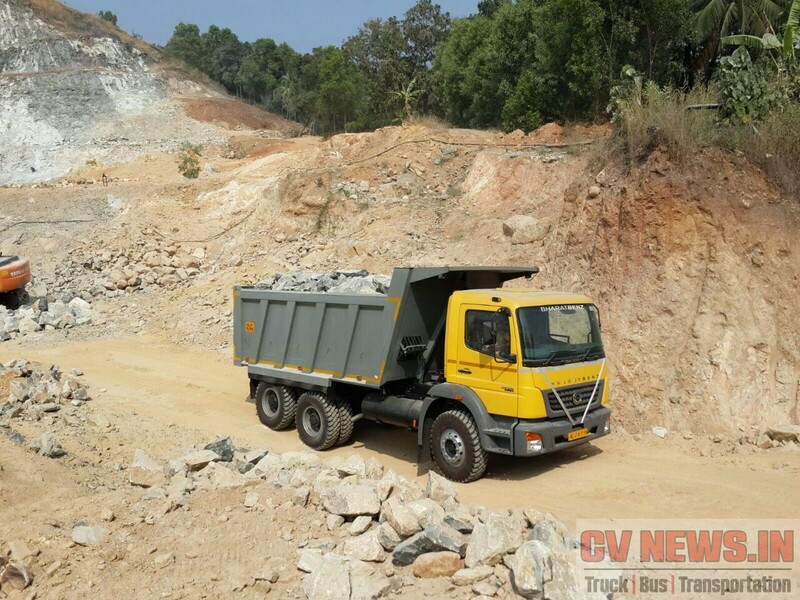 1 Comment on "BharatBenz the next name to Multi axle tipper in KL market." 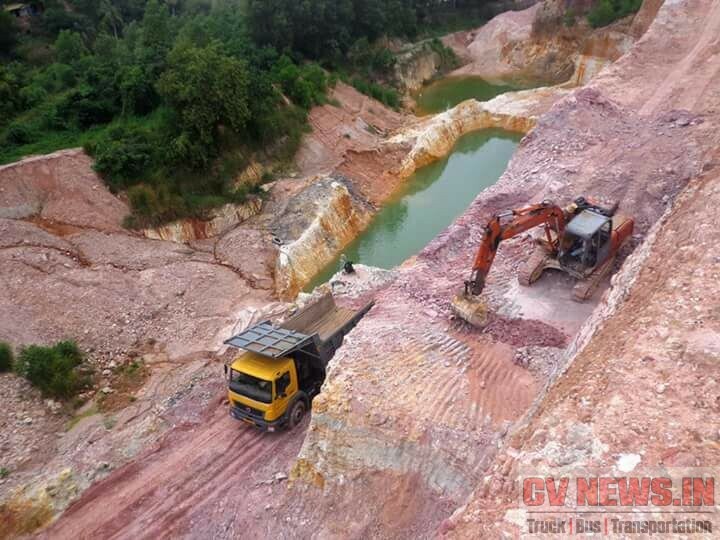 Not just in Kerala, here in Karnataka as well BB 2523 tippers are dominating the quarry segment. The side deck of load bucket is raised by a foot and blue metal upto 38ton are loaded! Owners are very happy that efficiency and TAT are matching that of TML 2518 in spite of GVWs close to 48ton! Regarding the picture, its nice to see quite a no. of Eichers there as well.